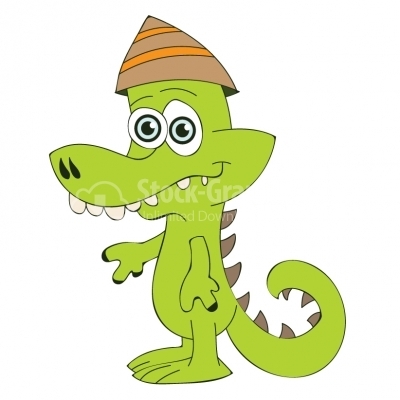 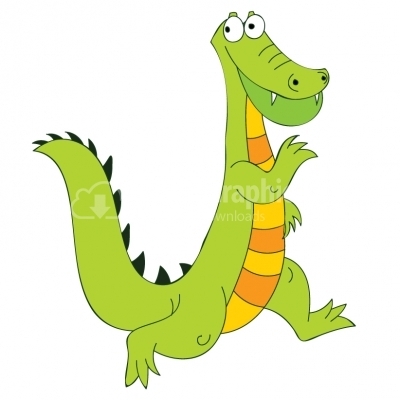 Crocodile Cartoon - Illustration Vector illustration of a cartoon crocodile. 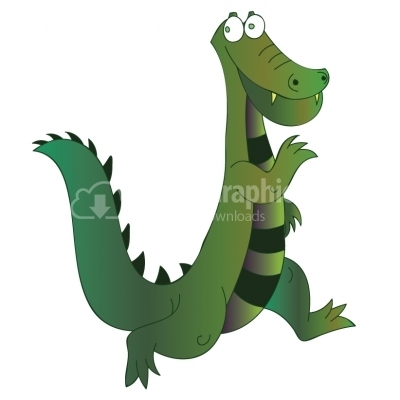 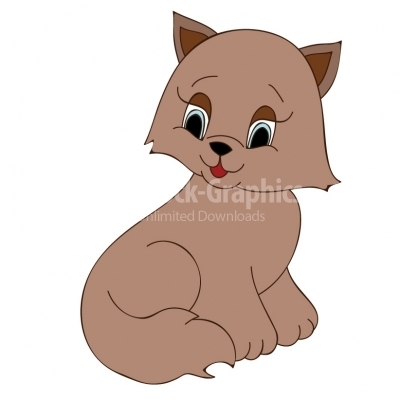 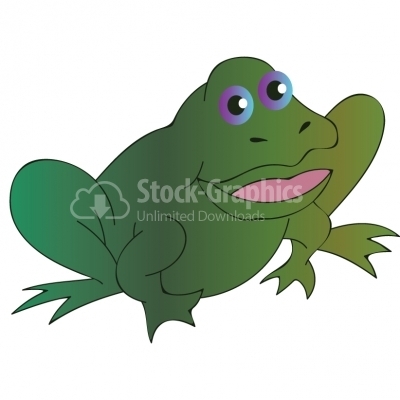 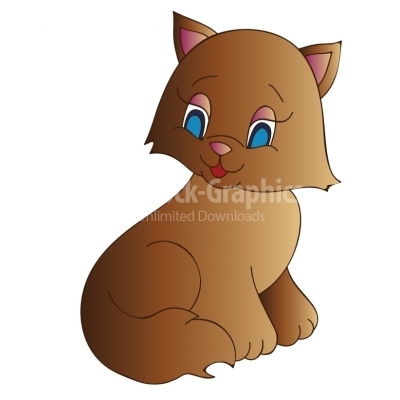 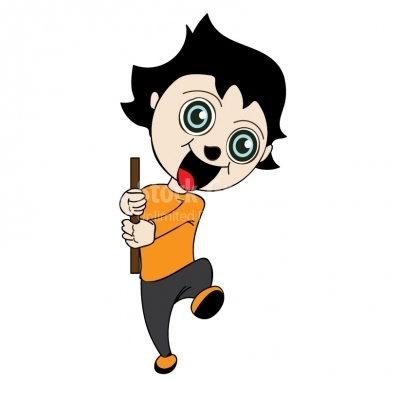 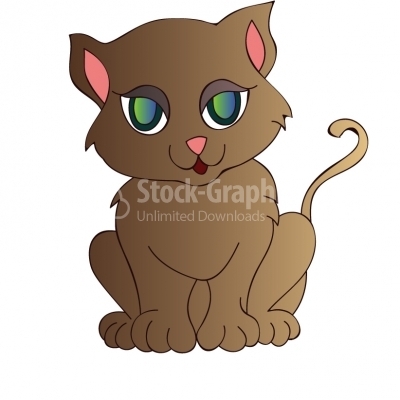 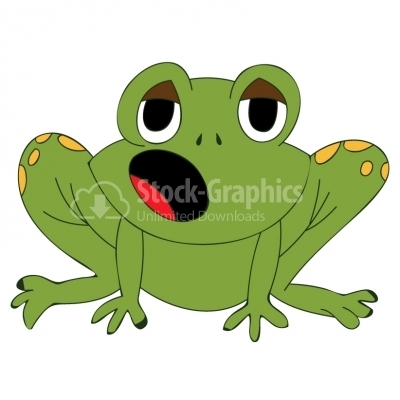 Crocodile Cartoon - Illustration Vector illustration of a cute baby crocodile. 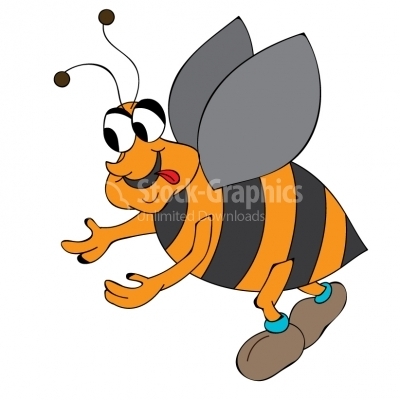 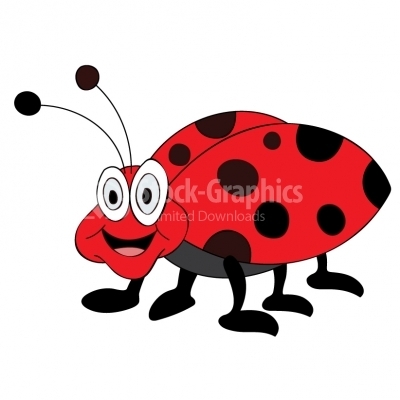 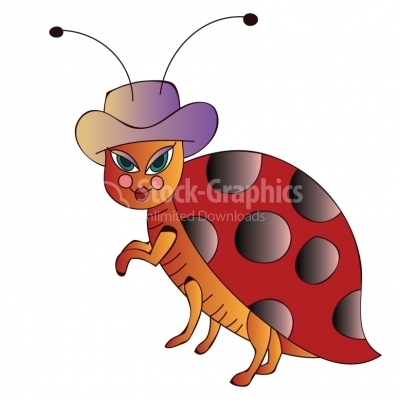 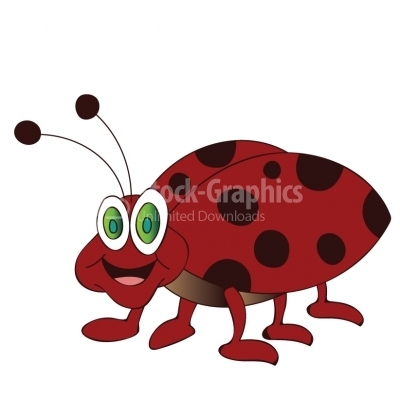 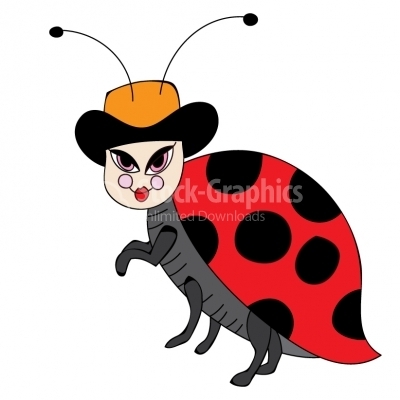 Bee Cartoon - Illustration Vector illustration of a cartoon bee flying. 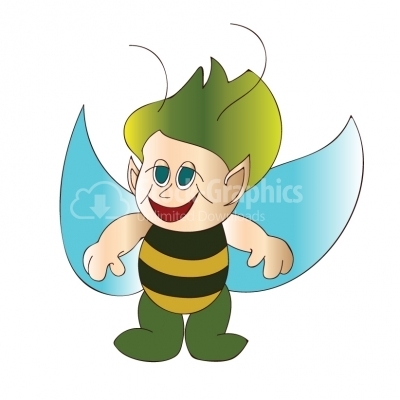 Bee elf cartoon - Illustration Cartoon Design elf bee flying. 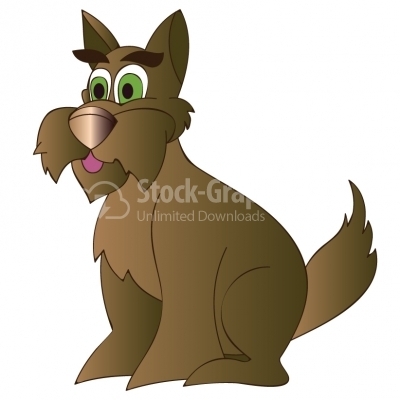 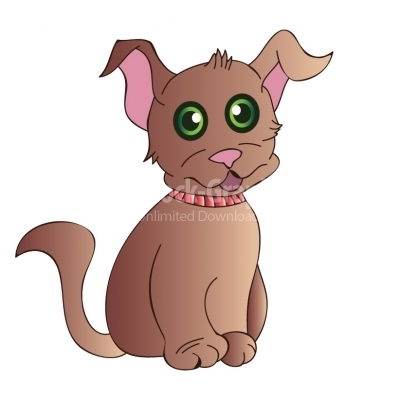 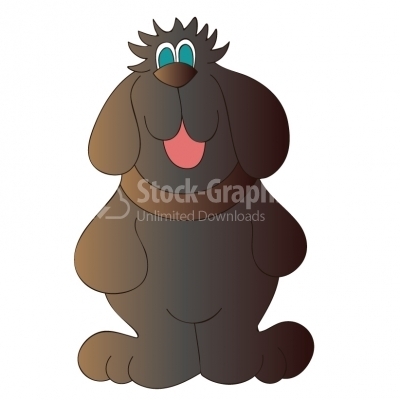 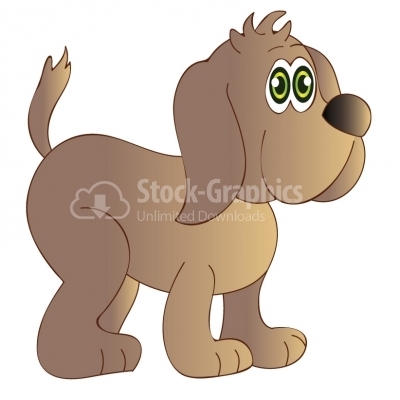 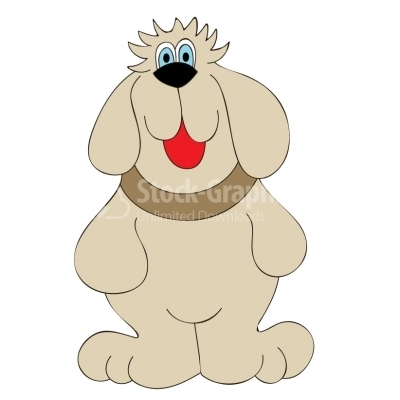 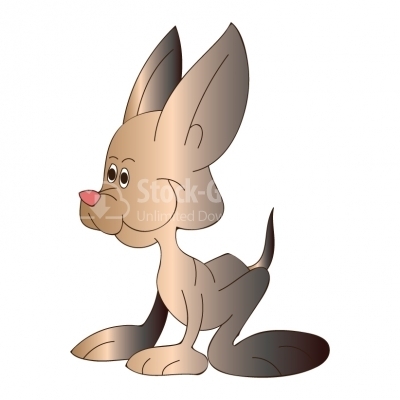 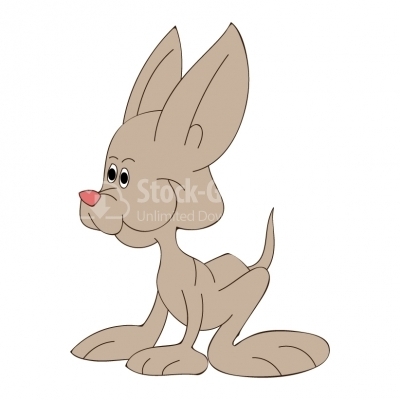 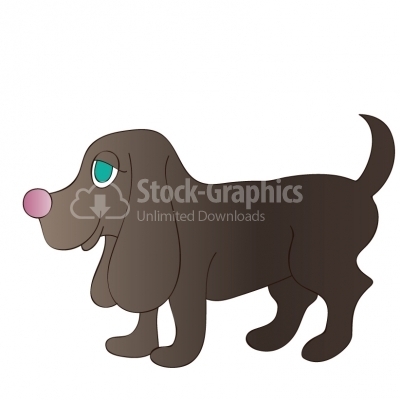 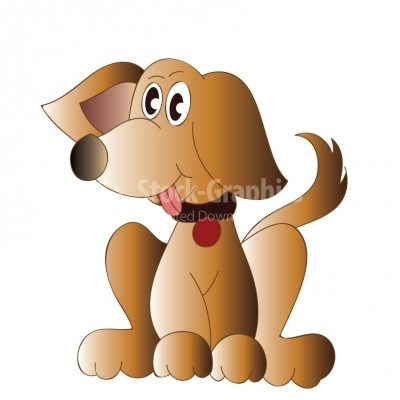 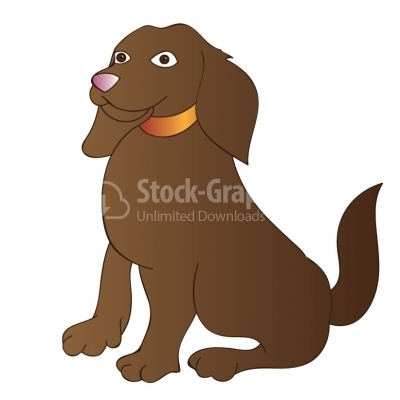 Alert Puppy - Illustration A puppy standing in an alert posture. 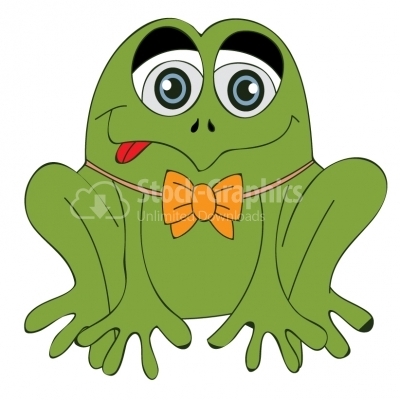 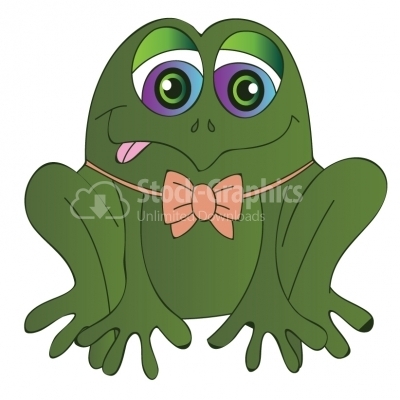 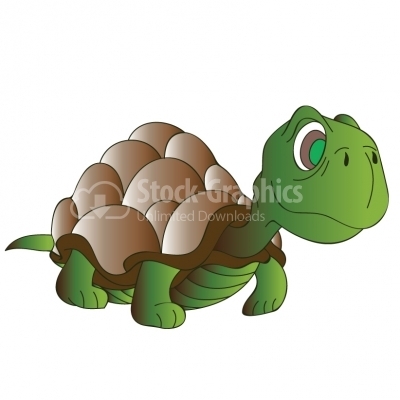 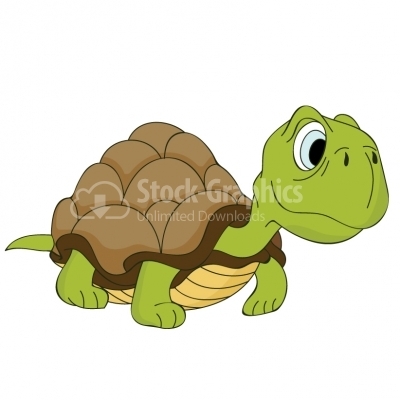 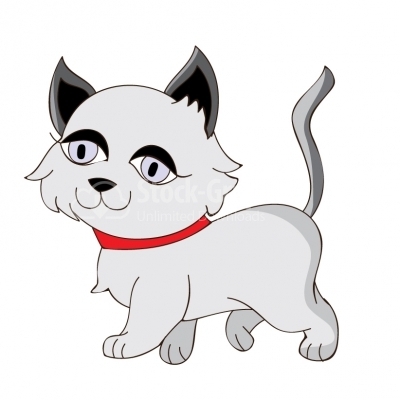 Cute Cartoon Turtle - Illustration A cute cartoon green turtle.